LIGHTHOUSE BIBLE CHURCH is having another VACATION BIBLE SCHOOL (VBS) SUMMER PROGRAM this year. We will be posting the dates in May 2017. It will be at the church from 9:00am until Noon for children ages 5 through 11. We will also be having after care for working parents. Watch for our updates. You can check our church website for updates as well at www.lbible.org. We look forward to seeing your children there. It is with sad and heavy hearts that we announce we are no longer continuing our annual Bible camp. We have been "camping" with you all for 17 years now and we feel that the Holy Spirit is leading us in a different direction. We have been in prayer about this for a long time but the message is the same...it is time to end the camp and go on through other doors the Lord is opening for our ministry. We want to thank you all from the bottom of our hearts for all the hard work and volunteer time you gave us through the years. We cannot express how deep our gratitude is to each and every one of you Pastor/Evangelists, counselors, volunteers, and our wonderful VBS teams that has worked the camp with great Bible teaching, counseling, volunteering, VBS program and the prep work that goes into the camp. And thank you to the campers who came to learn the Word of God from great Bible teachers, and to participate in the fun activities we have had these past 17 years. 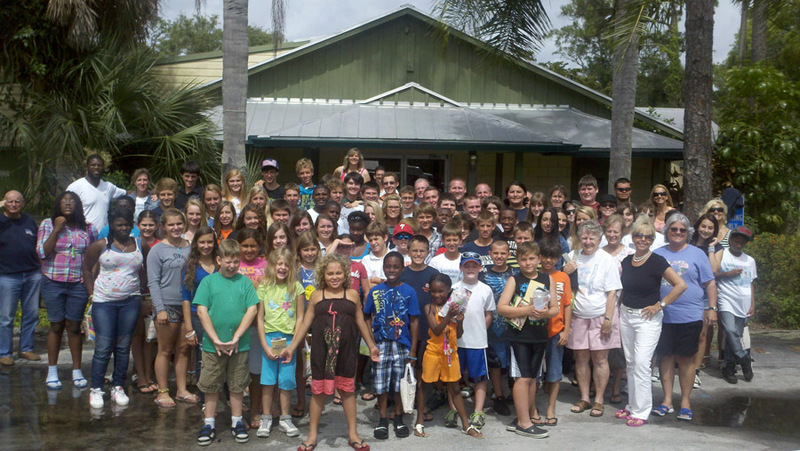 God bless each and every one of you, the MANY participants, in Lighthouse Christian Youth Camp. May the Lord give you grace, mercy, and peace in the working of your spiritual gifts for now and in the future.